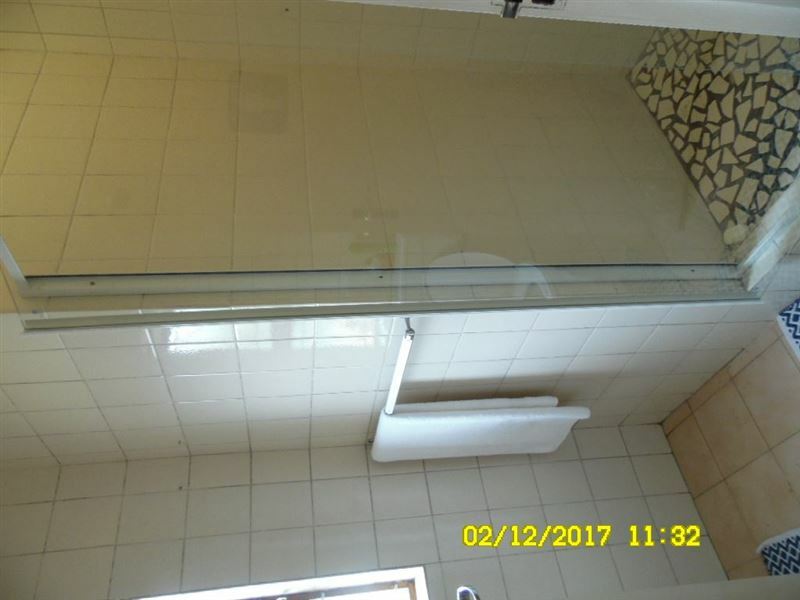 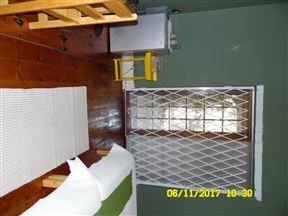 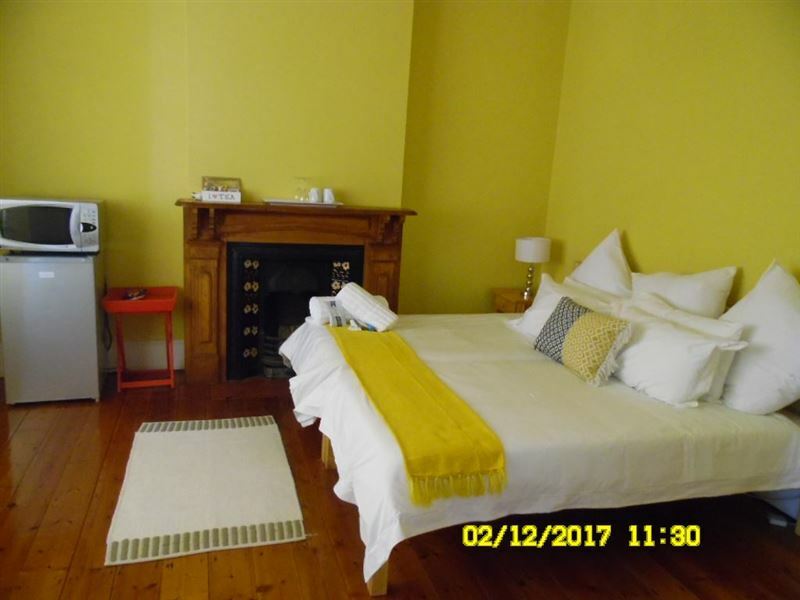 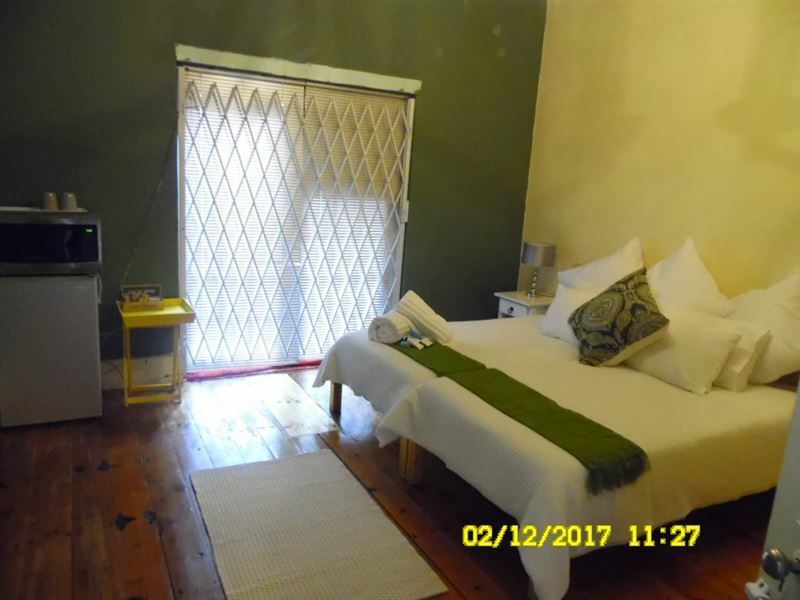 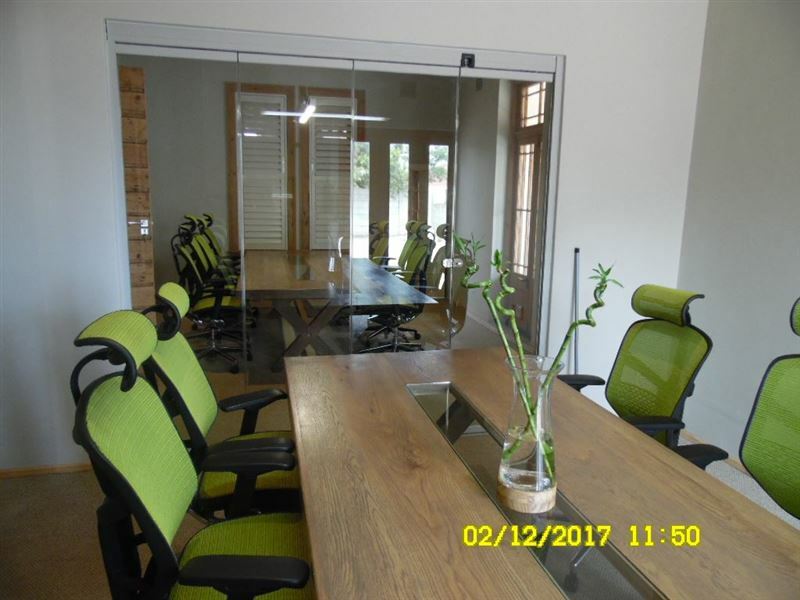 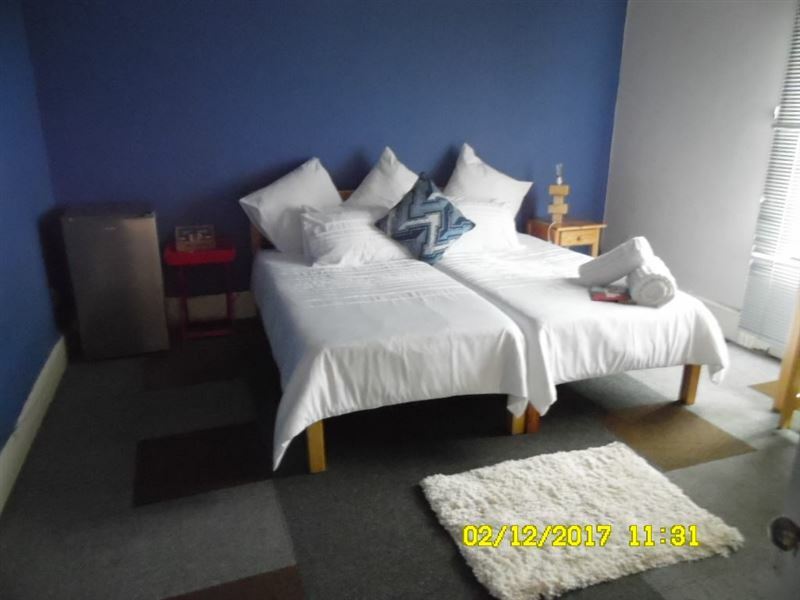 Airbnb on 268 is a luxury eight-bedroom guest house located in the upmarket and trendy Walmer Boulevard, Port Elizabeth. 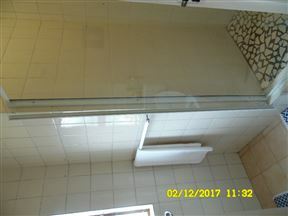 The rooms have been tastefully decorated in fresh, clean colours. 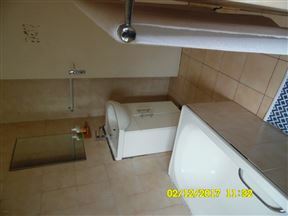 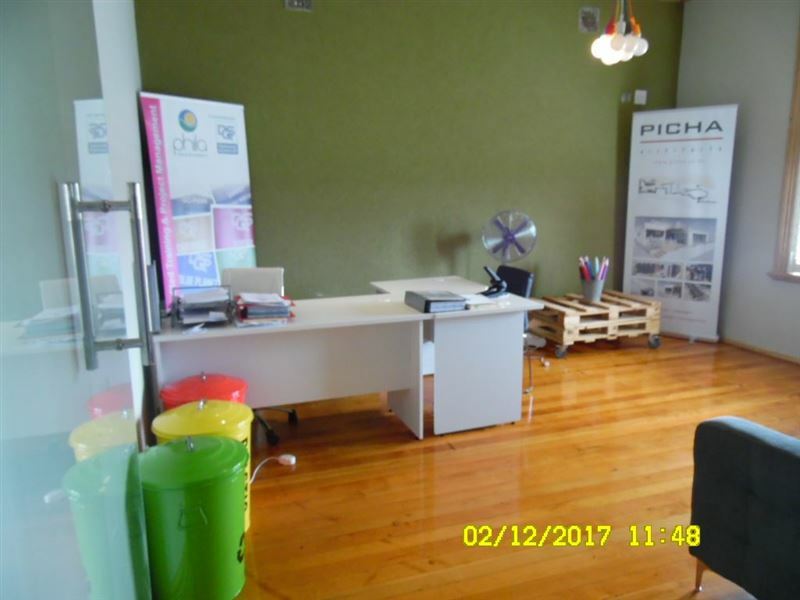 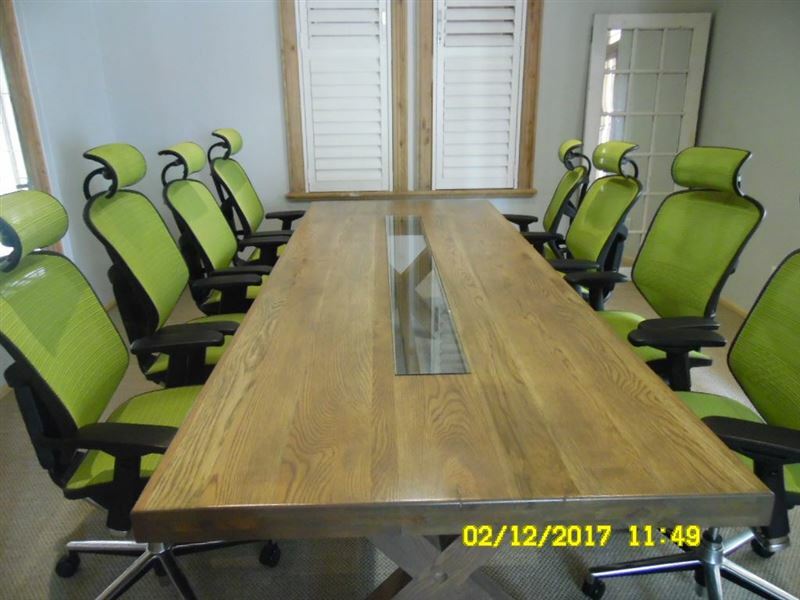 This establishment offers facilities of a three-star standards and is within walking distance of many of Port Elizabeth prime tourist attractions, including the Harbor and the Airport. 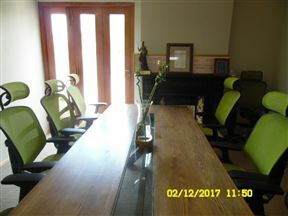 Conference Venue: The Establishment also offers 2 conference rooms with maximum seating for 20 people.